Summer is here! 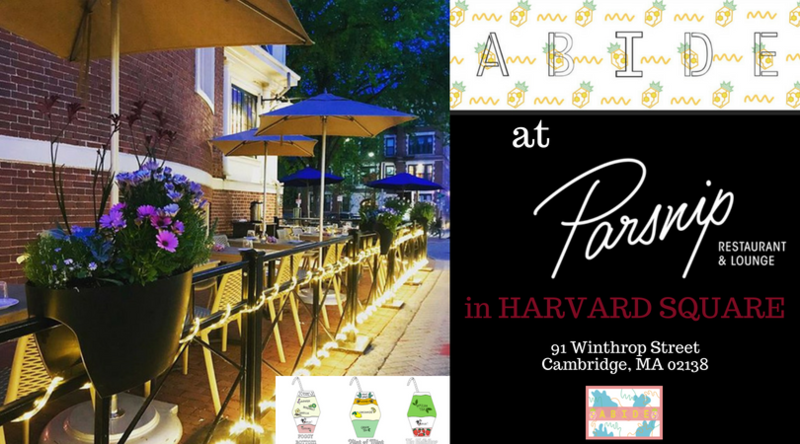 In addition to our location in Central Square, we are bringing our specialty drinks to Harvard Square at Parsnip restaurant during the weekends! Find us there on Friday's from 11:00-4:00pm & Saturday's from 1:00-4:00 PM!